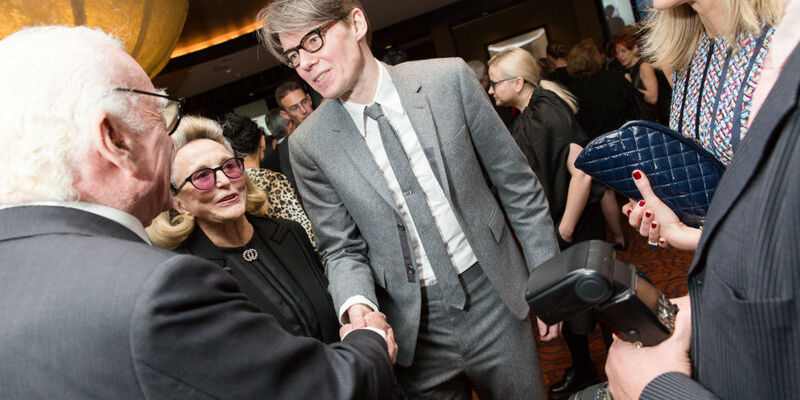 Although we may not be as connected as NYC-based philanthropists Jan and Marica Vilcek, we can take some notes from the couple's expert hosting tactics demonstrated at the 10th Annual Vilcek Foundation Awards Dinner. Below, the types of fashion and science talents who made the evening memorable. 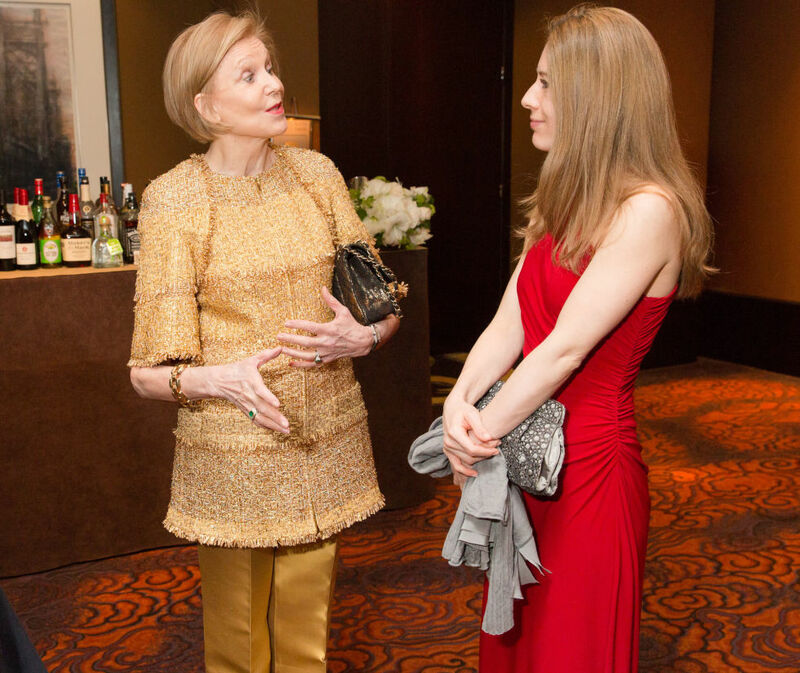 Philanthropist Marica Vilcek with biostatistics and computational biologist Franziska Michor. 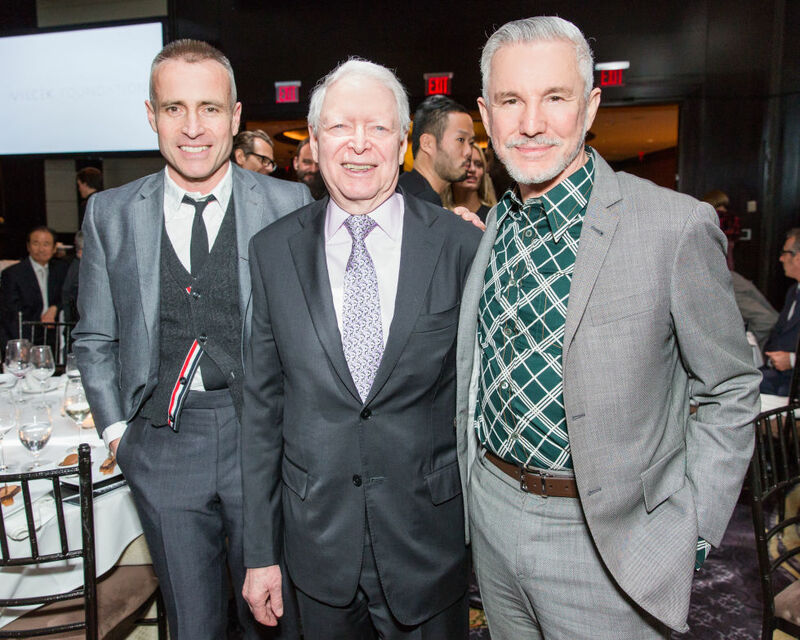 Award-winning filmmaker Baz Luhrmann, philanthropist Jan Vilcek, and fashion designer Thom Browne.